975 lbs. to 1,000 lbs. 125 lbs. to 250 lbs. 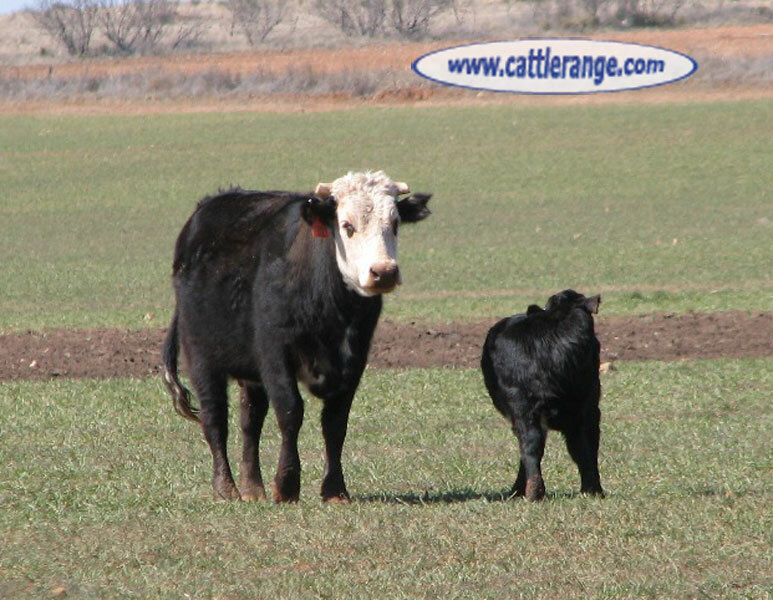 There is a set of 40 Brangus 1st-calf pairs & a set of 40 Angus 1st-calf pairs in the offering. 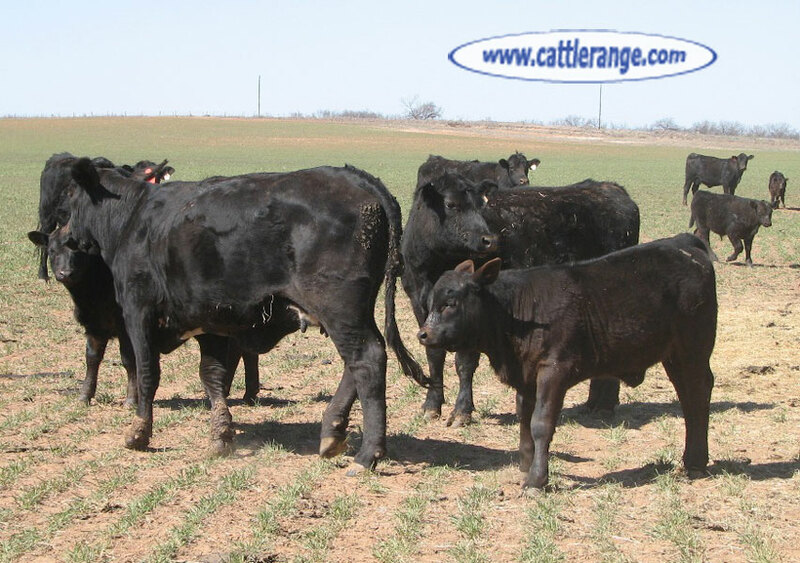 There are a few baldies & motley faced cows in the group. 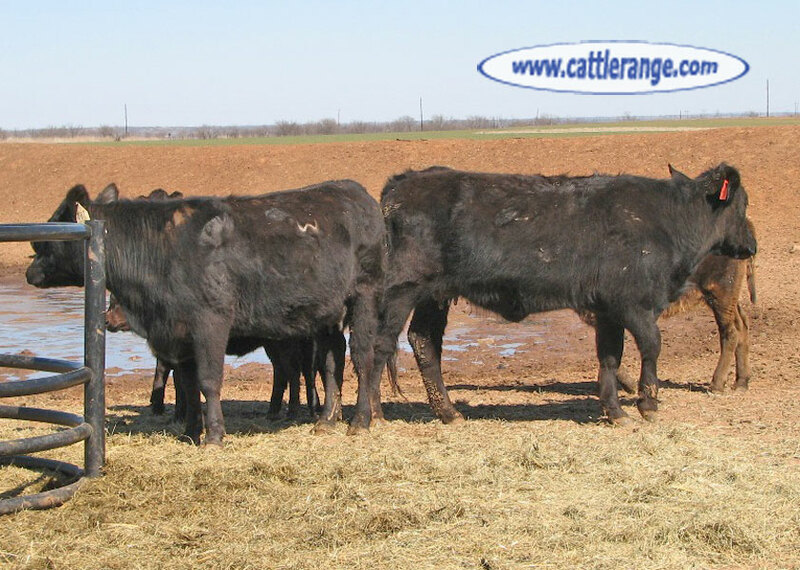 These young cows should mature into a fine set of mother cows.